Viridor, the UK's largest recycling firm, is in the final stages of cutting its PR agency roster from six to one amid a £1.8bn infrastructure overhaul that has also seen a shake-up in its internal comms department, PRWeek has learned. Public affairs manager Martin Grey has been promoted to UK head of PR and public affairs, and World Wildlife Fund head of marketing communications Tanya Reed has been appointed as brand comms manager. A new head of internal comms is also being recruited to Viridor, which is part of the FTSE 250 Pennon Group. In addition, three new comms roles are being advertised shortly covering regional and digital comms. To date, Viridor’s PR has been handled by six agencies: 375 (brand), Bell (digital), Portland and 3X1 Communications (PA/PR), Remarkable (project) and Fourtold (internal/change). The firm is now looking to cut down to one national provider. Dan Cooke, Viridor director of external affairs, said: "At the heart of the UK’s green economy, Viridor is changing rapidly, investing £1.8bn in next generation green infrastructure to place our business at the forefront of UK recycling, resources and renewable energy. "To maintain that pace of change we’ve looked afresh at our corporate communications, driving some fundamental change. "We’ve looked afresh at external communications support with a view to realigning provision from six agencies down to one national provider cutting across brand, digital, PA/PR and internal. Having held initial chemistry meetings with eight agencies, and follow-on pitches with four, we’re in final discussions with a preferred bidder." An announcement on the successful agency is expected within two weeks, Viridor said. Grey's other roles before joining Viridor include government and community affairs manager at Orange UK and public affairs manager at PPS Group. Reed was previously comms manager at Cathy Pacific. 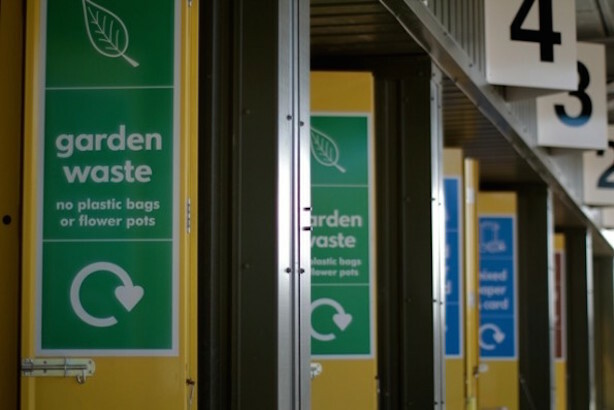 The company operates 328 recycling facilities across the UK and operates across the public and private sectors.